The best lego fun! 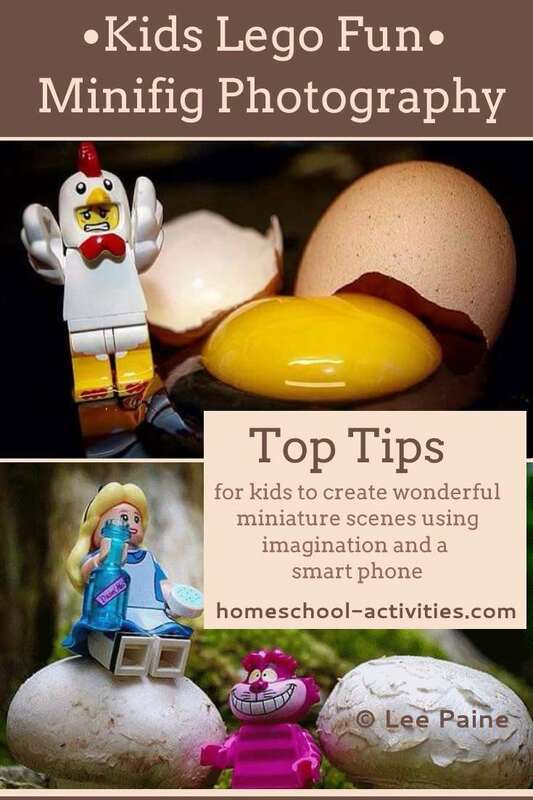 Your kids can use their favorite lego mini figures to create fantastic miniature scenes to spark their creativity and learn photography at the same time. Look at the world with different eyes! "Wonderful! Bravo!! Both boys are into the Legos right now and this is a great way that they can enjoy their figures and come up with their own scenes. N.B. 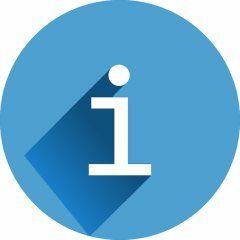 This wonderful page is a guest article. All the photos are copyright Lee Paine. The ideas are his and Lorraine's. Thank you both. 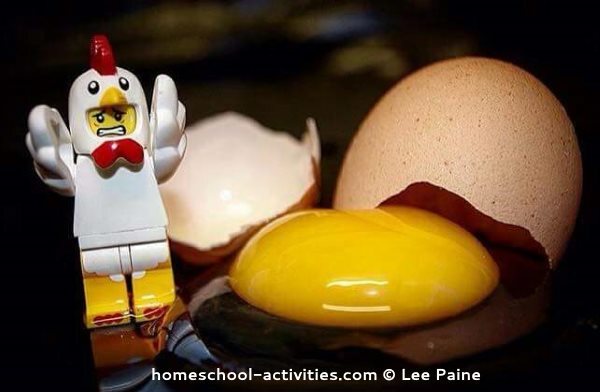 "The chicken man and the egg was taken on top of my oven just by cracking an egg and positioning the figure." 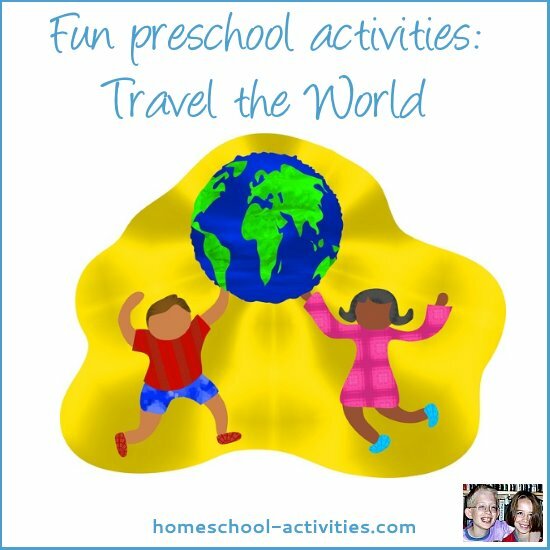 This fun homeschool activity is very simple and easy to do. 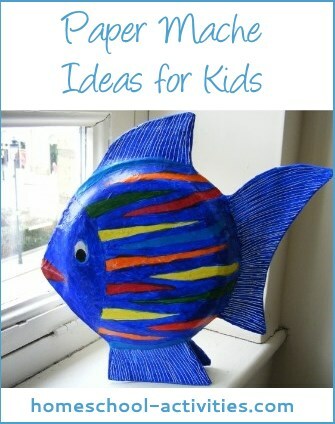 You will find it a brilliant way to encourage your child to come up with all sorts of ideas to bring their favorite fig to life. 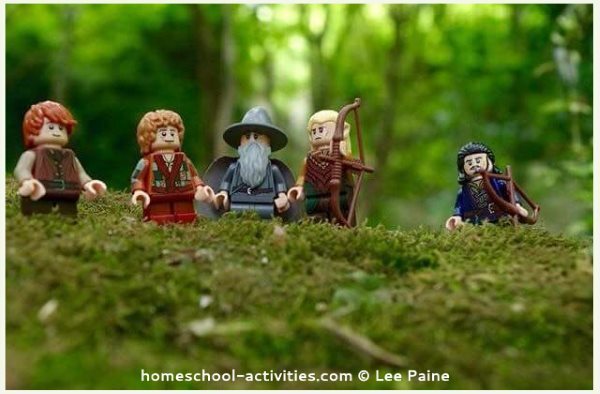 "A lot of the woodland ones ie the Explorer, the Lord of the Rings were taken using natural resources so it encourages your child to find moss and other materials - then basically it's a matter of playing with your figures and snapping away." One tip for lego fun would be to take your figs out with you whenever you go in the outdoors and try photographing from low down on the ground. 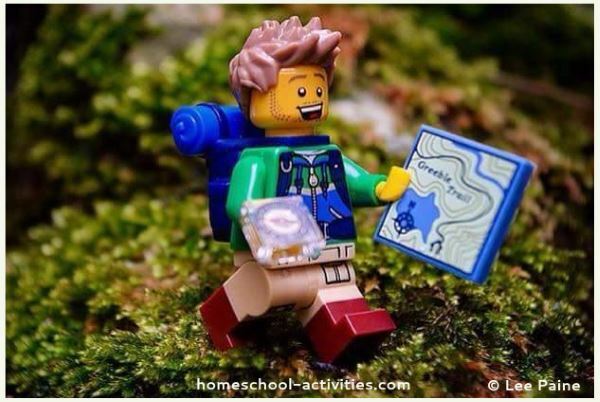 If you are struggling to get your kids interested in the great outdoors, geocaching is a great way to get your minifigs off on a real-life treasure hunt and add in some homeschool geography. You could even photograph your favorite fig finding the cache! 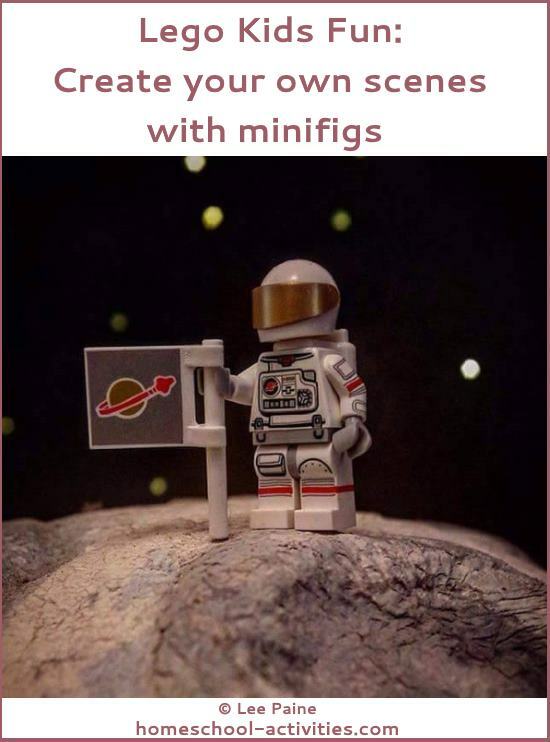 A good tip is to help turn your minifig into a real person by playing around with the way they stand. Try turning their head, leaning them over, putting an arm out - just like you would! Imagining what the world looks like if you are 1.5″ tall is often best done from your tummy! Get down and see how big a clock looks from ground level - you'll be surprised. Everyday objects can work really well to surprise and make you smile - just look at Lorraine's son's egg picture. 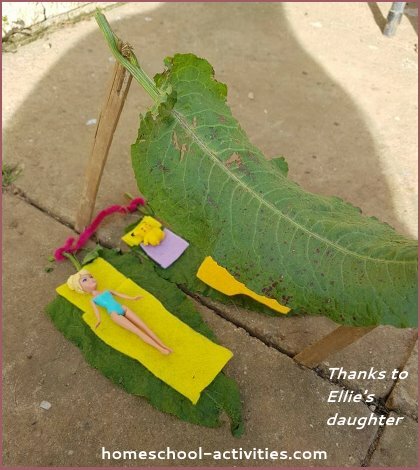 The great outdoors is a fantastic place for all sorts of natural props. "It feels like play whilst introducing photography concepts such as lighting, positioning etc... it can even encourage the less than eager child to get out and about and explore the natural countryside whilst looking for the perfect location :)"
An astronaut scene like this one can spark an interest in space, which you can feed by doing all sorts of fun space activities. 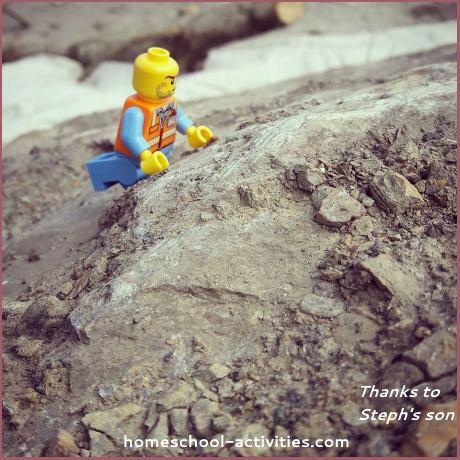 Lego fun can lead into all sorts of fun learning activities. 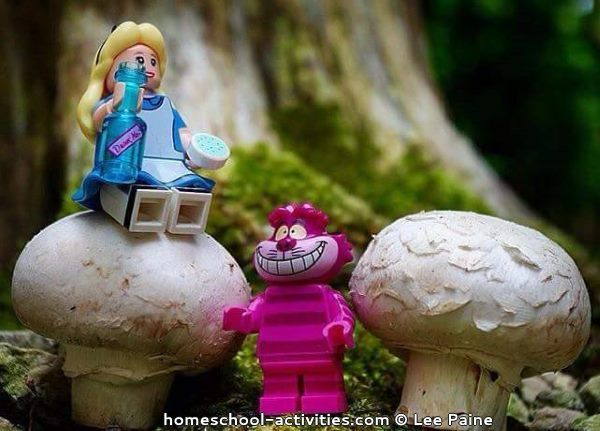 "The Alice in Wonderland one was taken in our garden ... we took mushrooms out of our fridge and propped them up with tooth picks!" 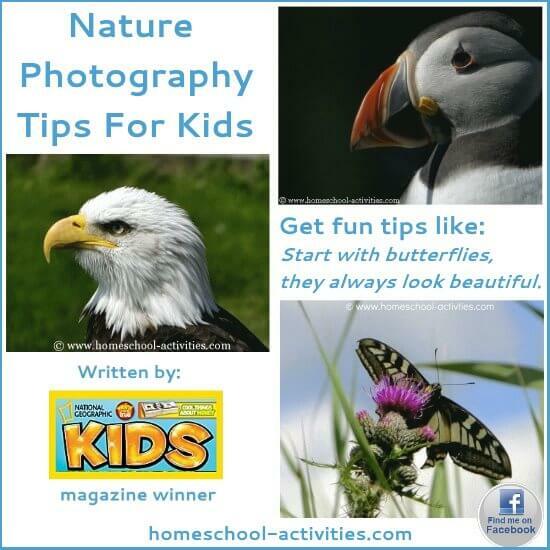 "My daughter felt so proud seeing her photo and she hasn't stopped taking photos since I introduced her to the page." 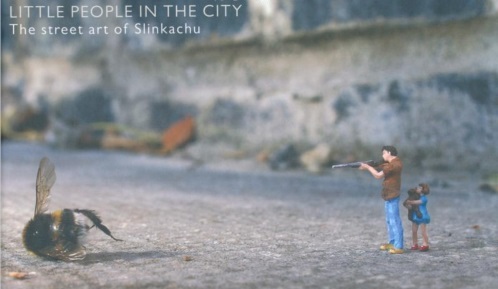 And if you still aren't convinced there is anything educational in this, you might like to know about the street art of Slinkachu. He is famous for pictures like these showing a stern father who has just shot a bumblebee. I am not recommending his book as it has significant adult content but he often leaves little people in the bustling city to fend for themselves.